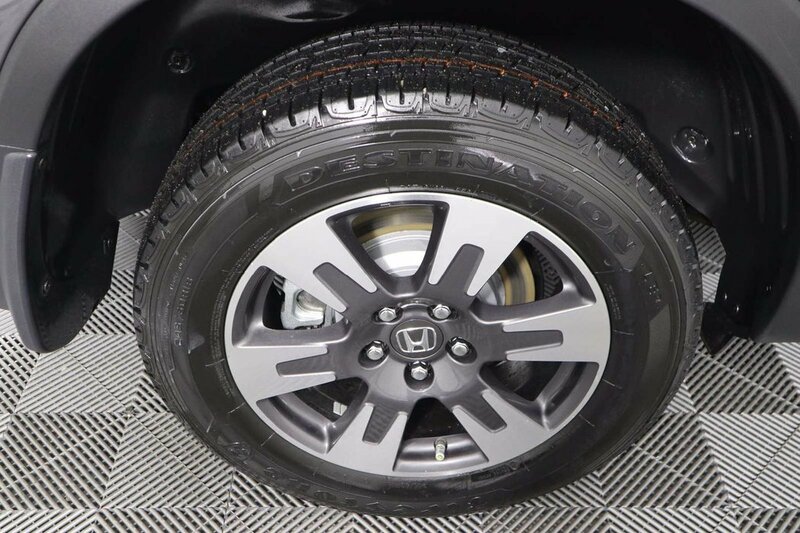 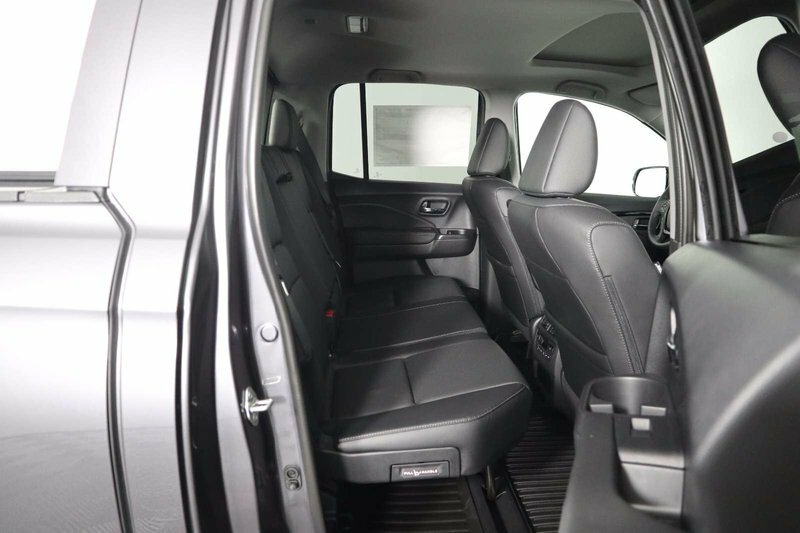 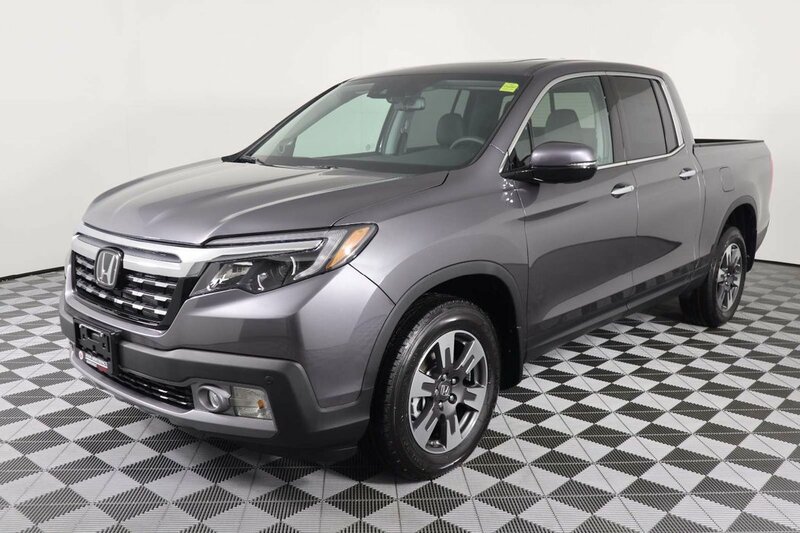 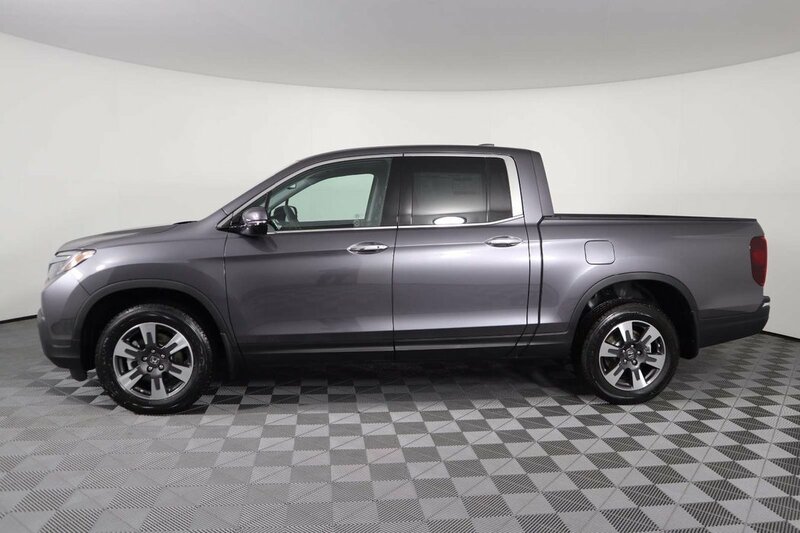 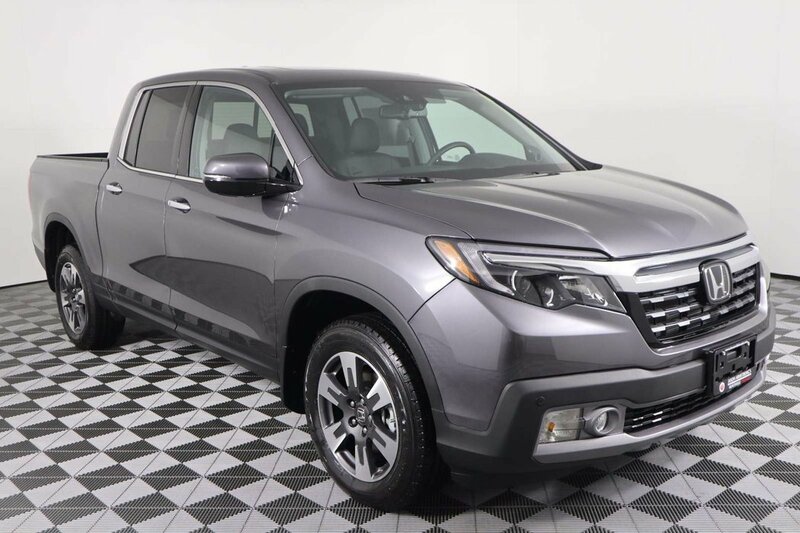 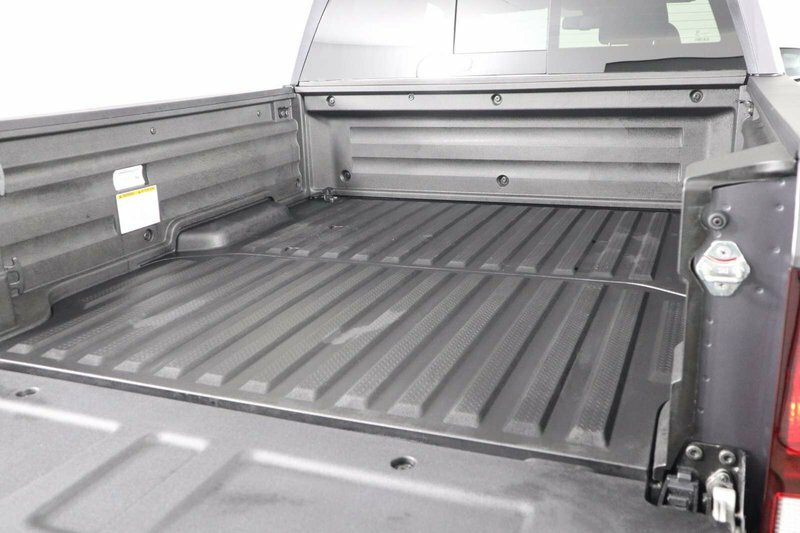 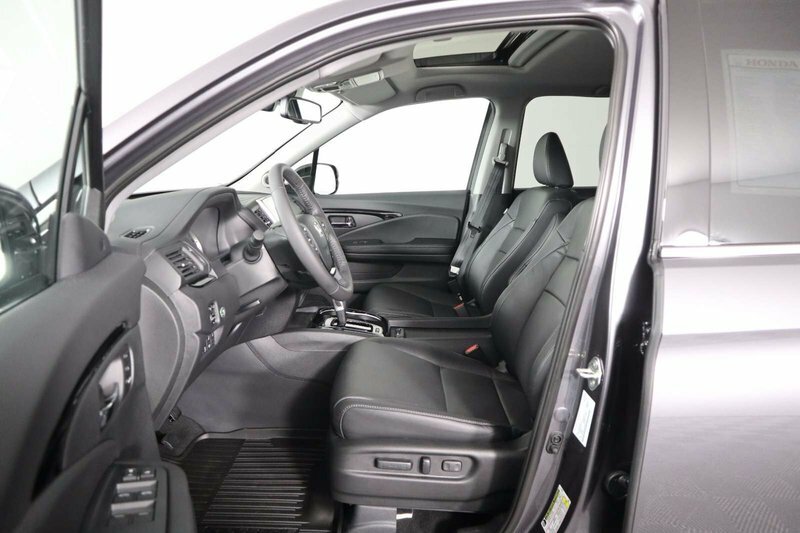 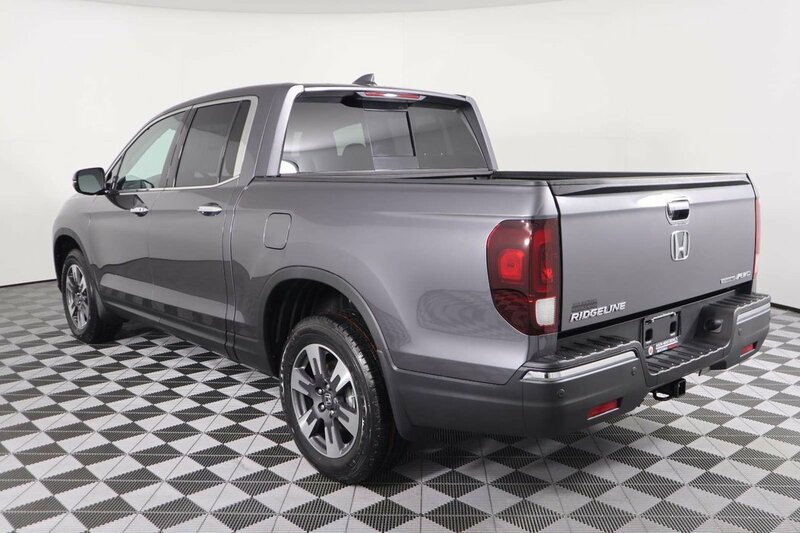 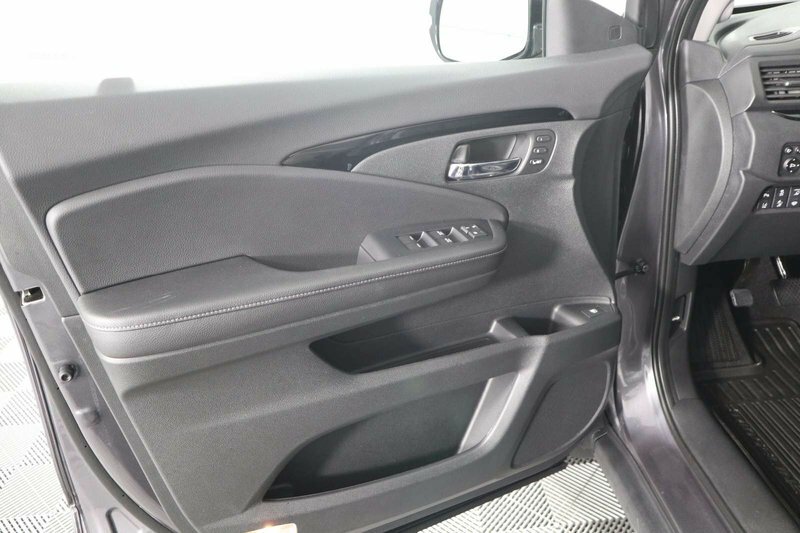 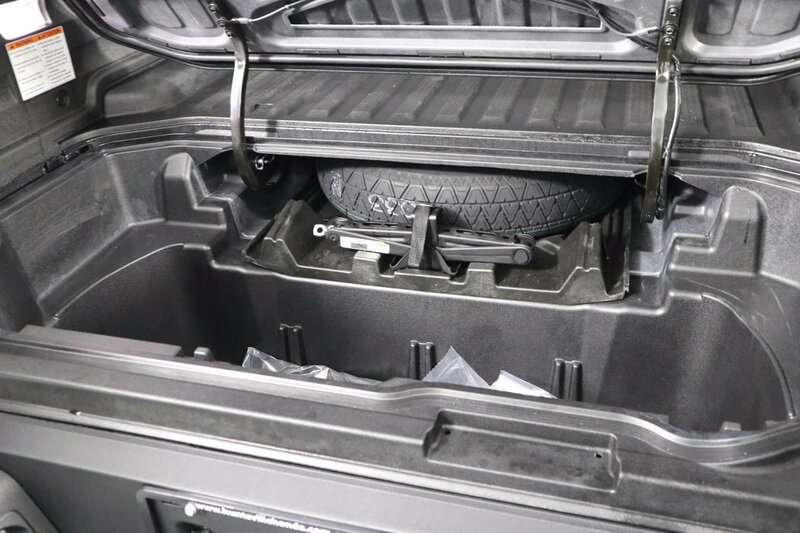 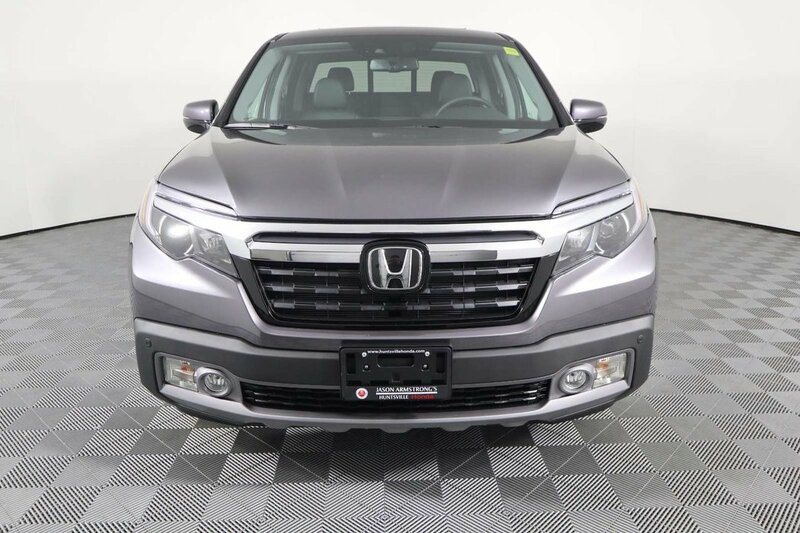 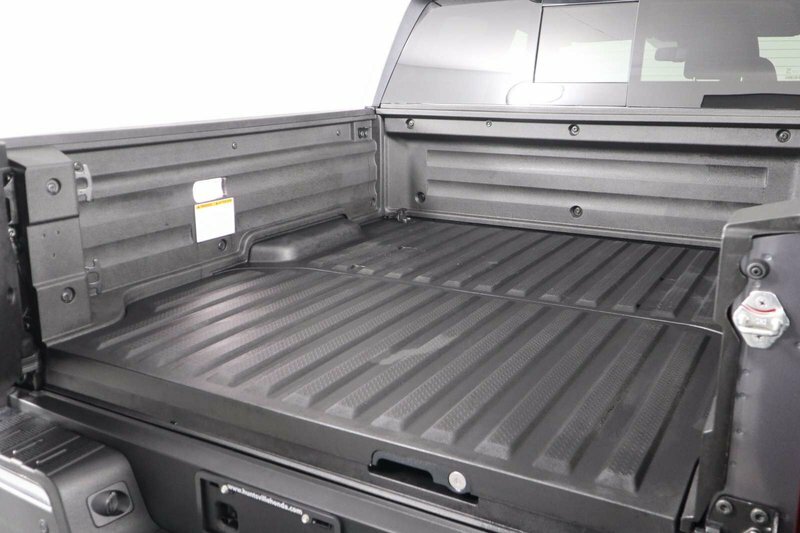 With a reputation for excellence, our 2019 Honda Ridgeline Touring Crew Cab AWD is stunning in Modern Steel Metallic! 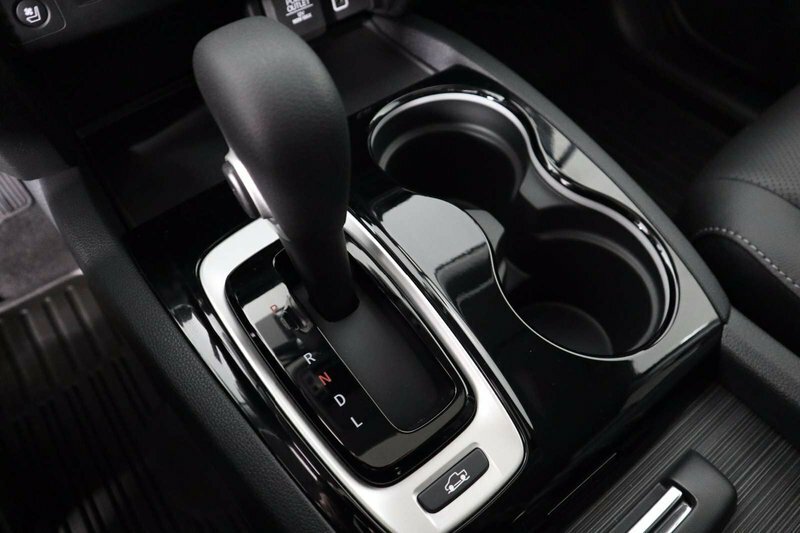 Powered by a 3.5 Litre V6 that produces 280hp while paired with a smooth-shifting 6 Speed Automatic transmission. 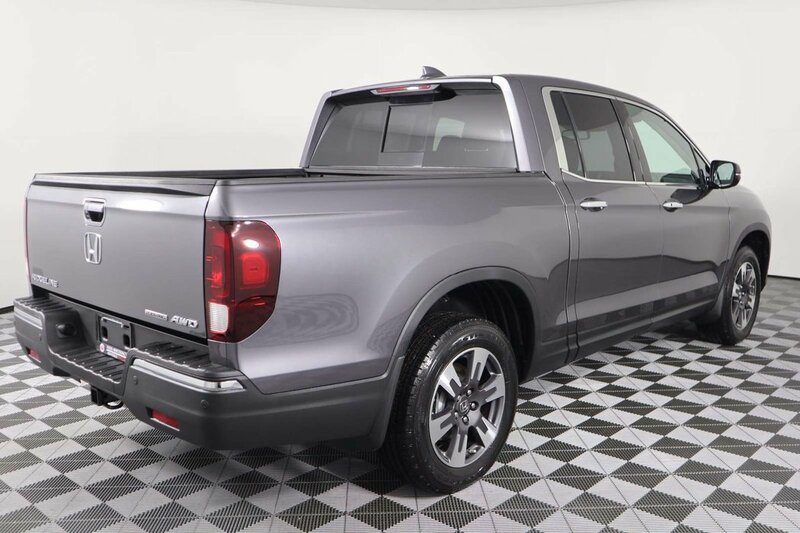 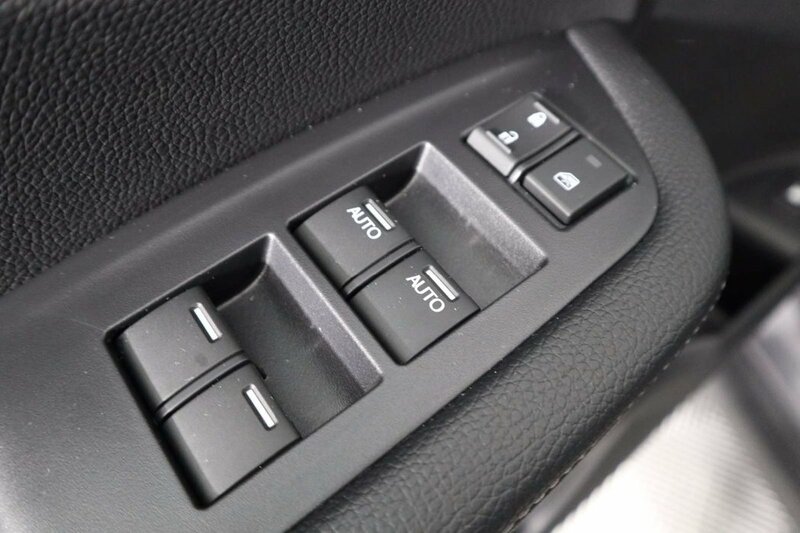 This All Wheel Drive combination deftly delivers a remarkably smooth ride that's superior to other trucks with its fully independent suspension and also rewards you with near 9.5 L/100km on the highway. 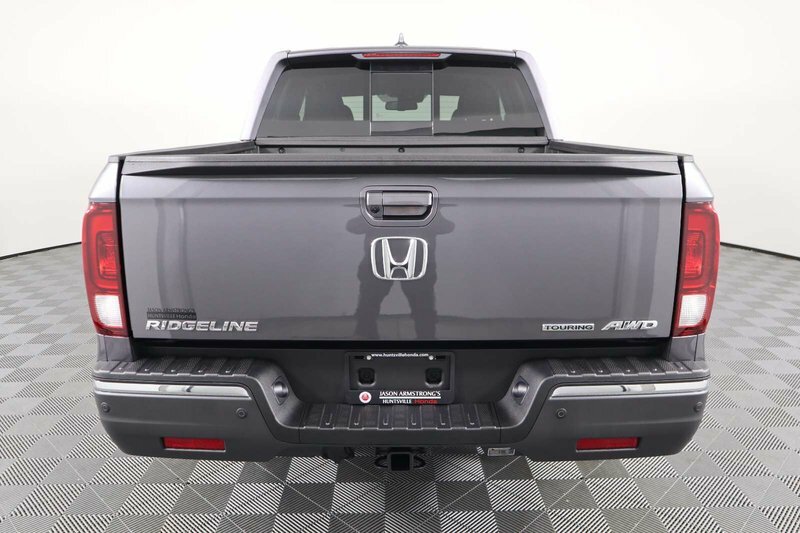 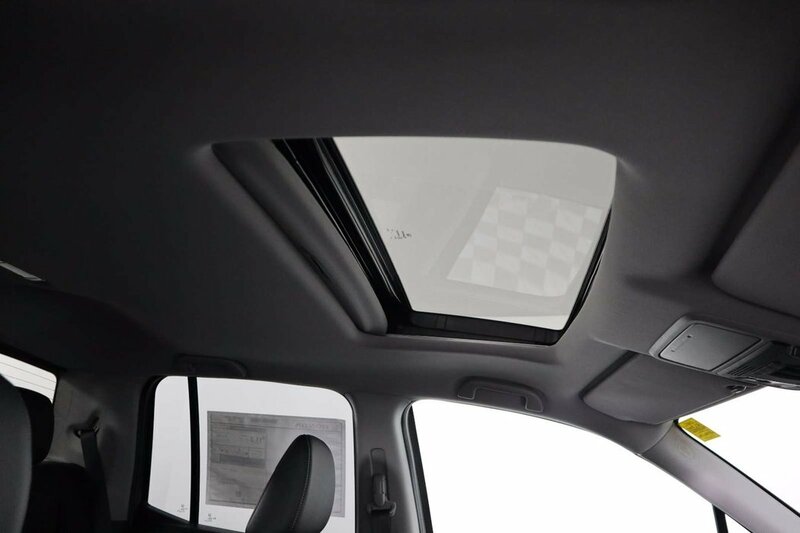 Step up to our Touring with its distinctive good looks that let you stand out from the crowd. 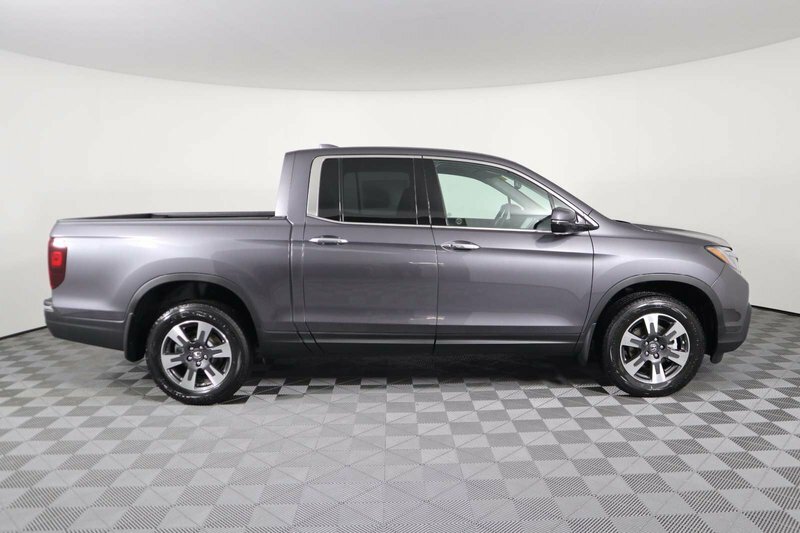 Check out the aluminum alloy wheels, dual-action tailgate, chrome front grille bar, and a power sunroof. 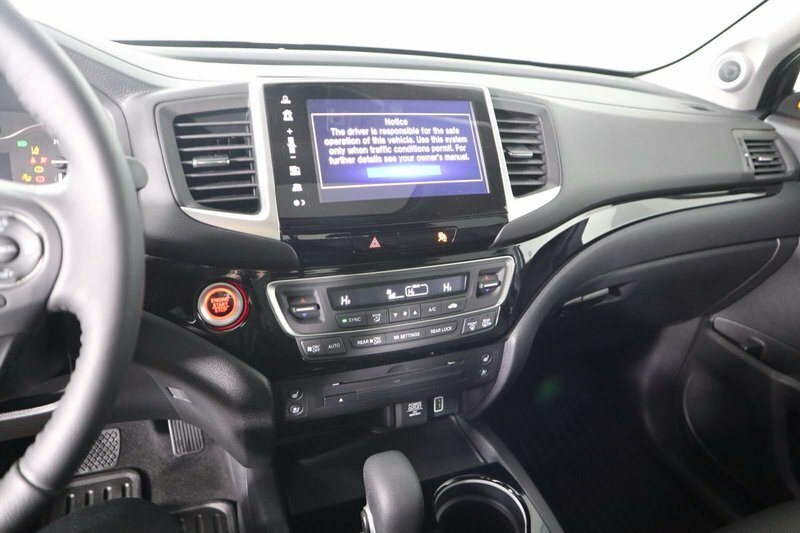 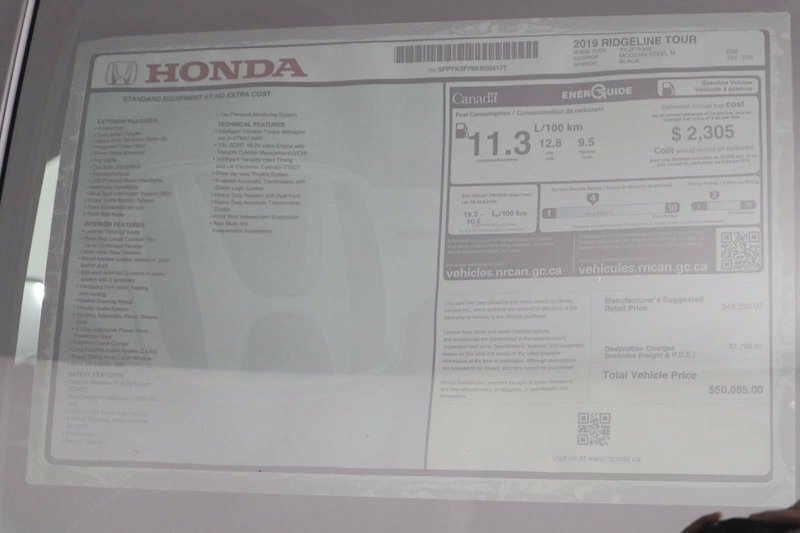 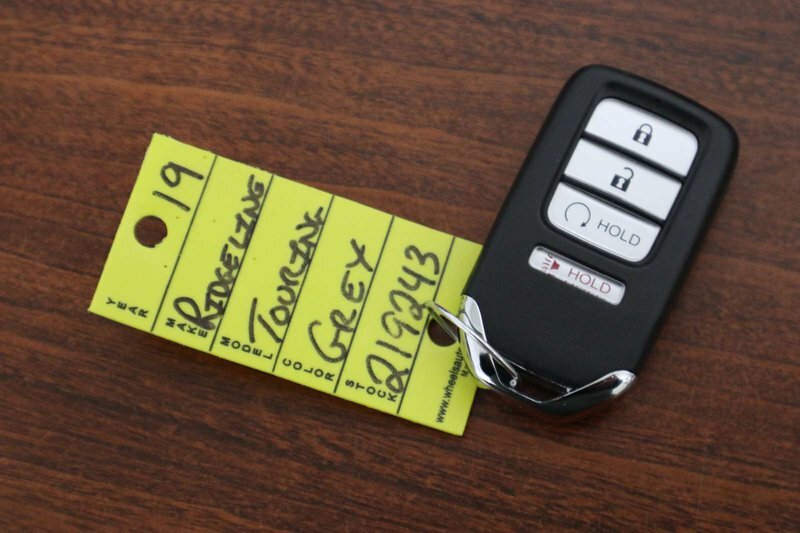 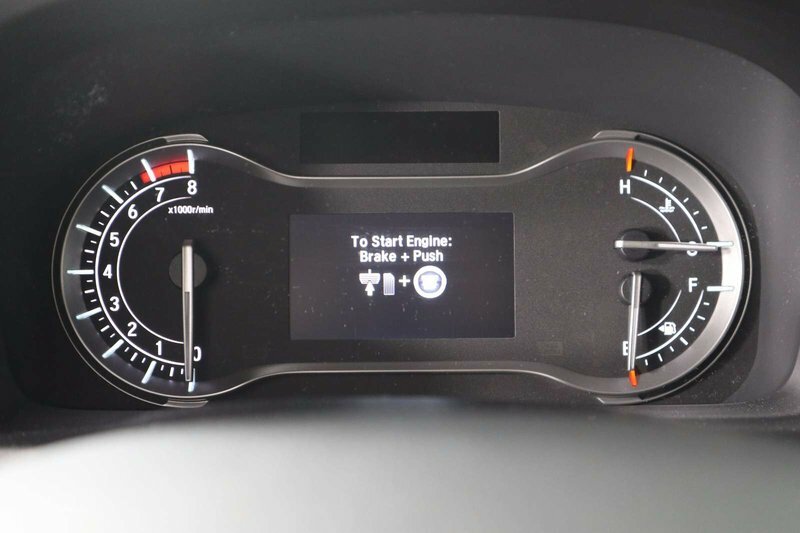 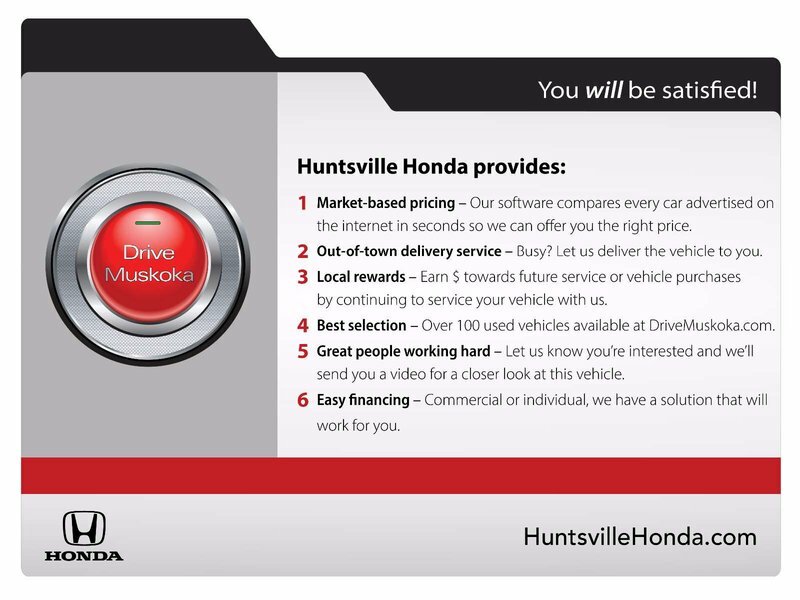 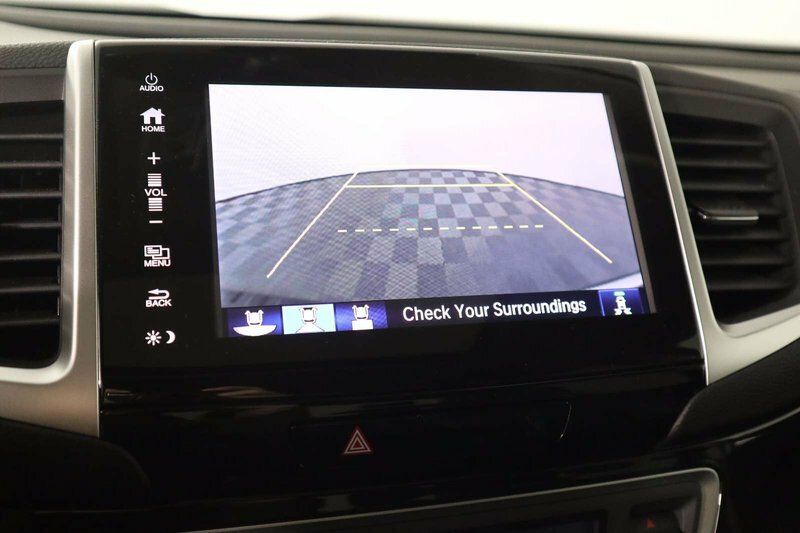 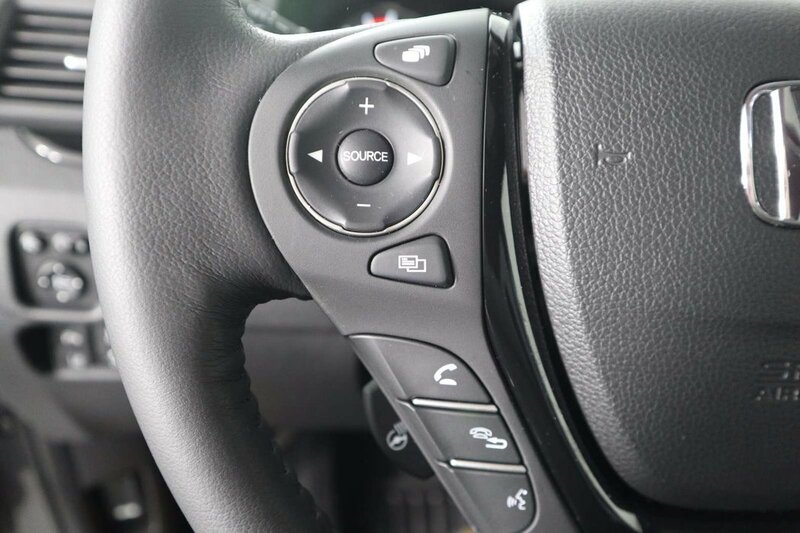 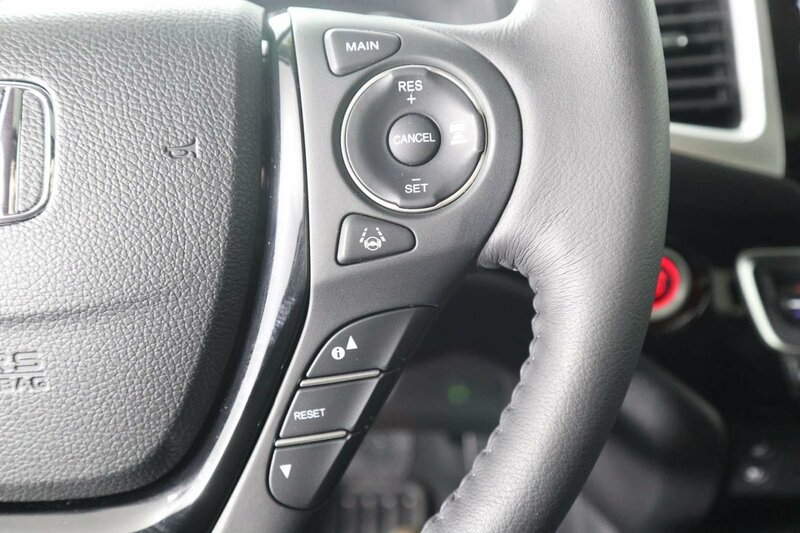 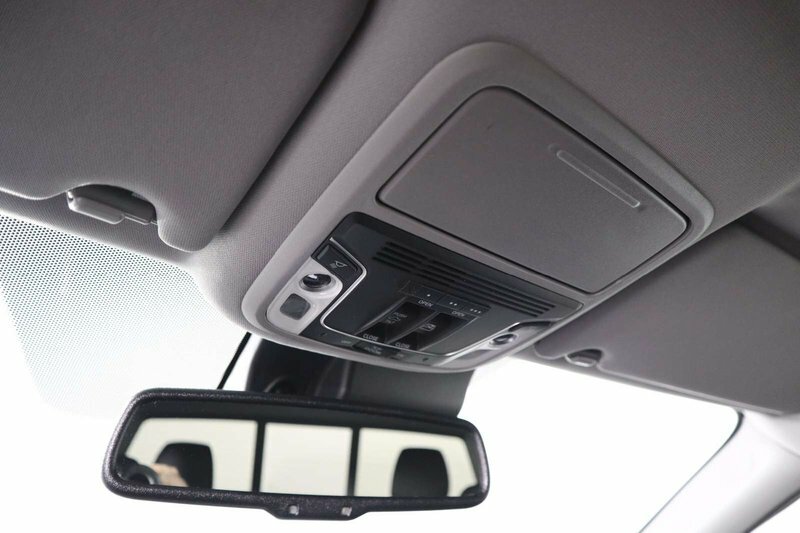 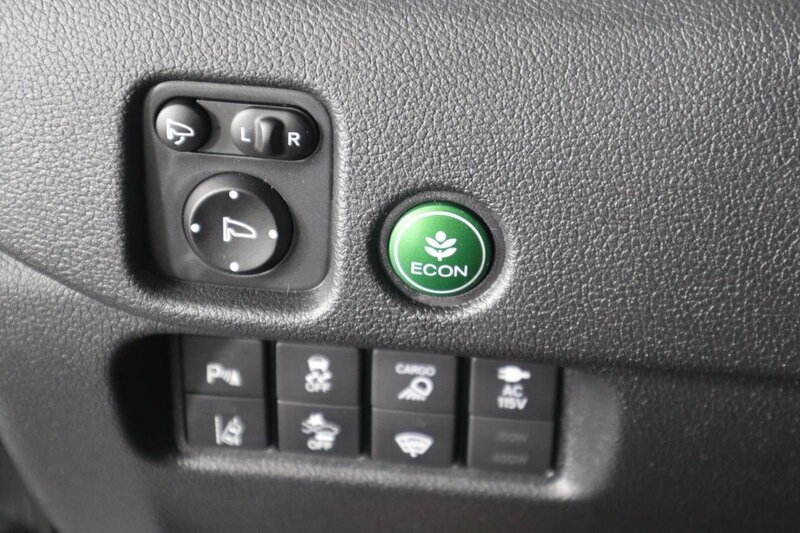 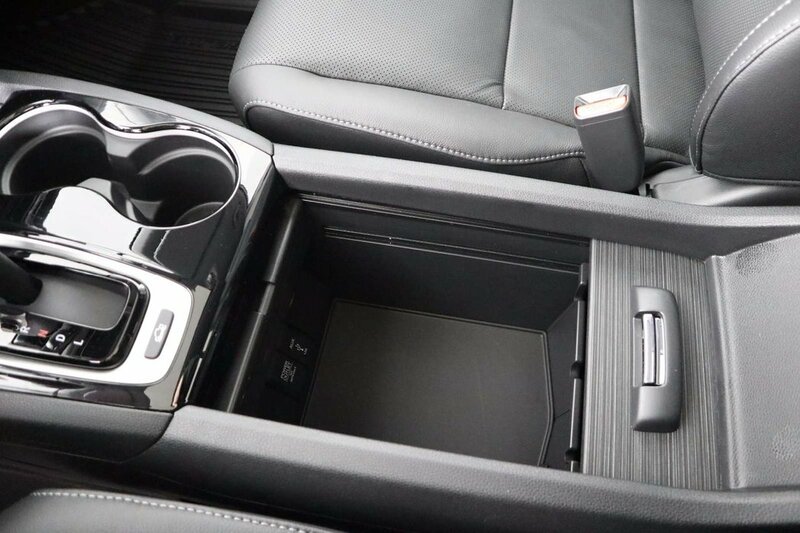 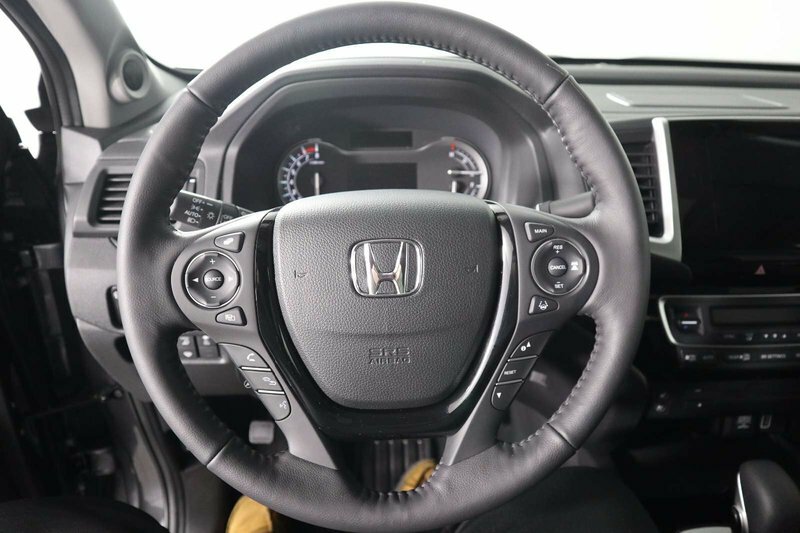 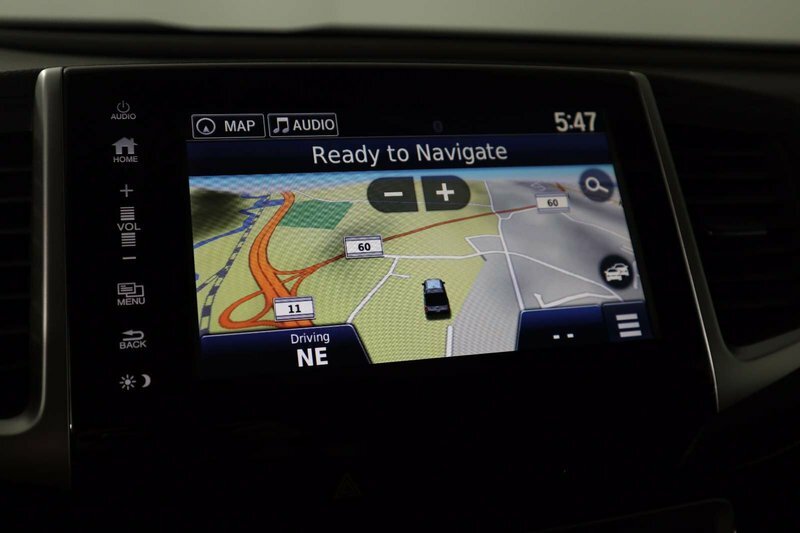 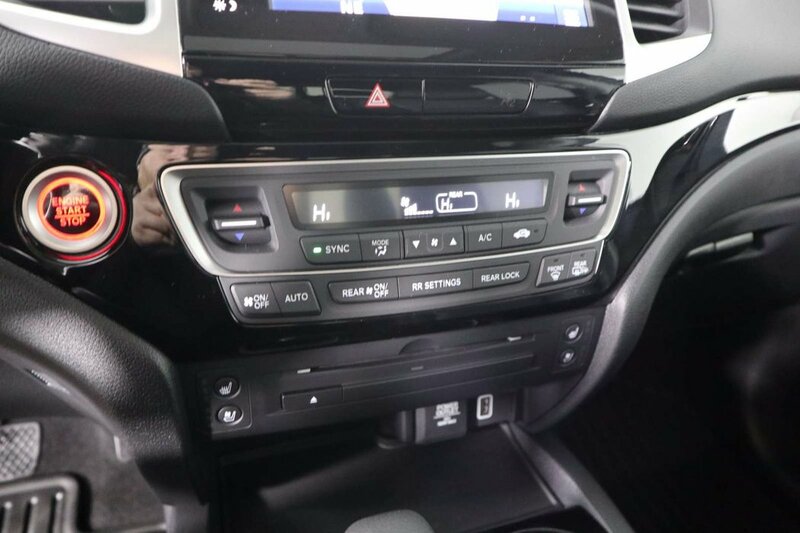 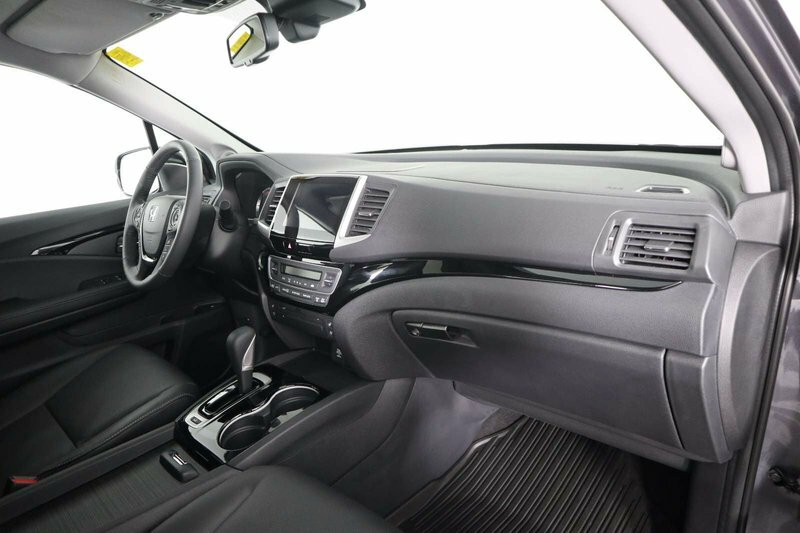 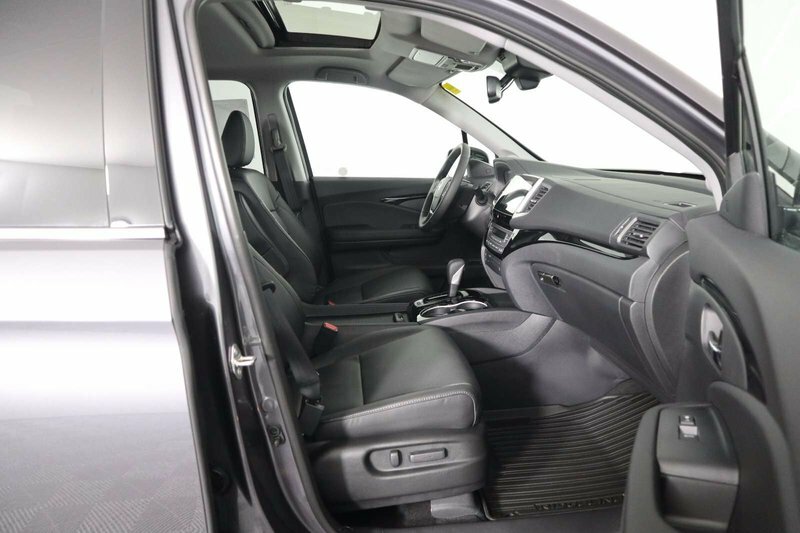 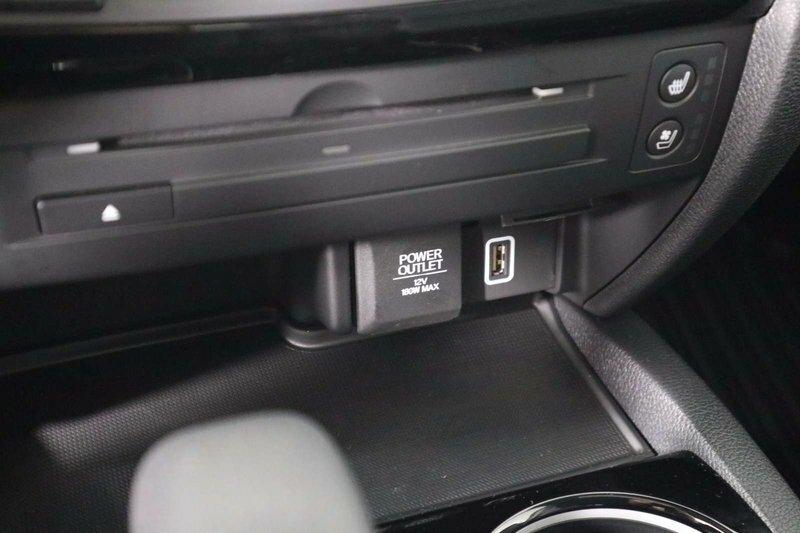 Inside our Touring, you'll love the heated front leather-trimmed seats, a heated steering wheel, push-button ignition, remote engine start, display audio with HondaLink, available WiFi, HandsfreeLink bilingual Bluetooth, and other top-shelf amenities.